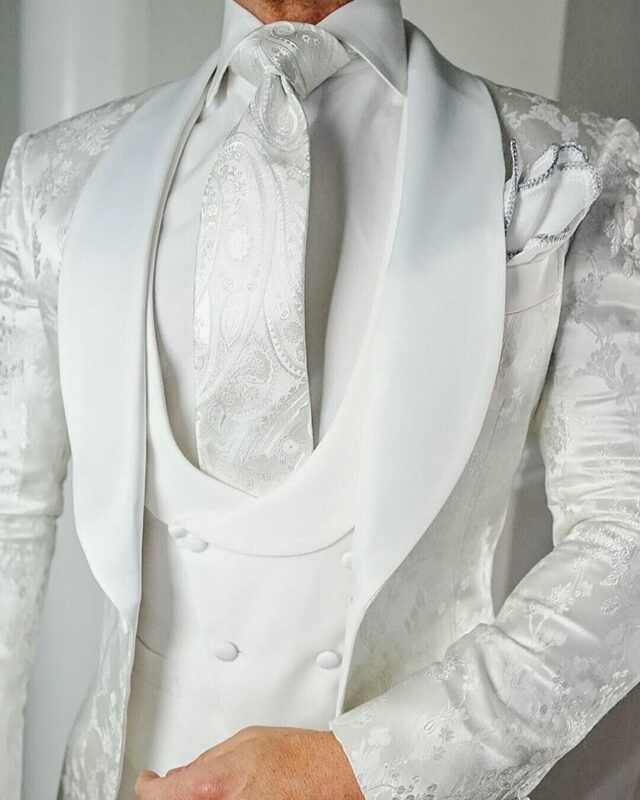 Here we have a stunning brocade snowflake white shawl lapel jacket this jacket is a single button style with matching tie worn with a contrasting white pure wool shawl lapel waistcoat double breasted style, with a crisp egyptian cotton bespoke shirt. 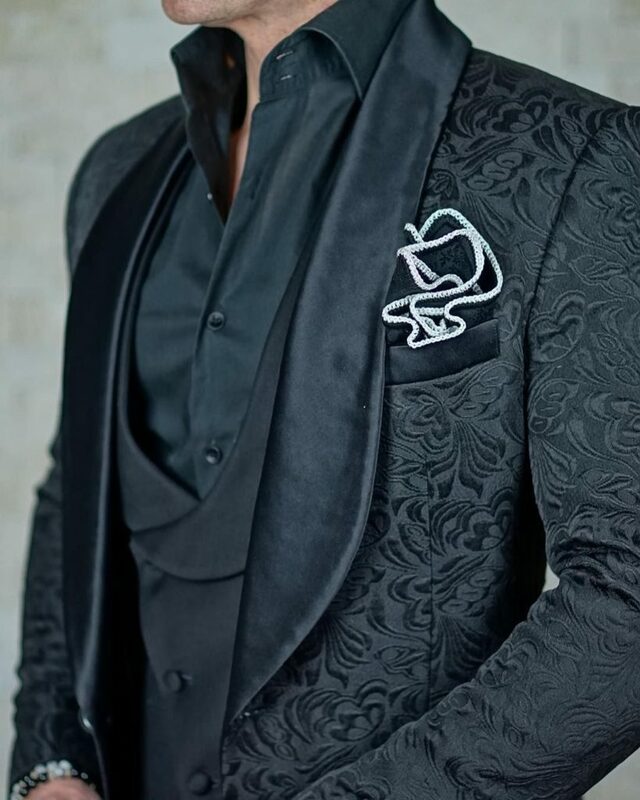 We have a very elegant black brocade shawl lapel style jacket designed with black silk extra wide lapels, worn with a jet black contrasting double breasted shawl lapel scooped waistcoat, the jacket is a single button custom made, to fit you perfectly every size available. 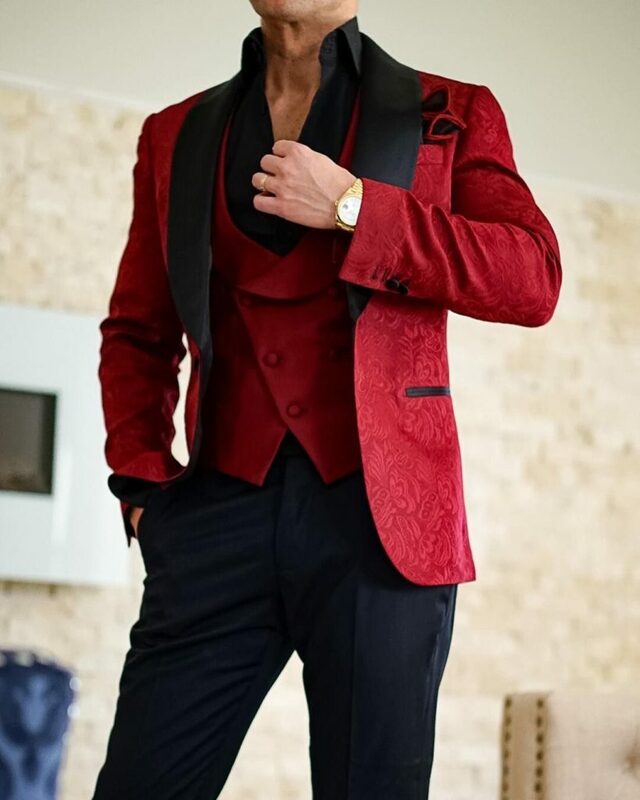 Custom made red brocade single button jacket with wide contrasting black satin or silk lapels, working cuffs black contrasting jetting around the pockets designed with black buttons, contrasting plain pure wool double breasted shawl lapel scooped waistcoat, worn with black fitted trousers and black fitted shirt. 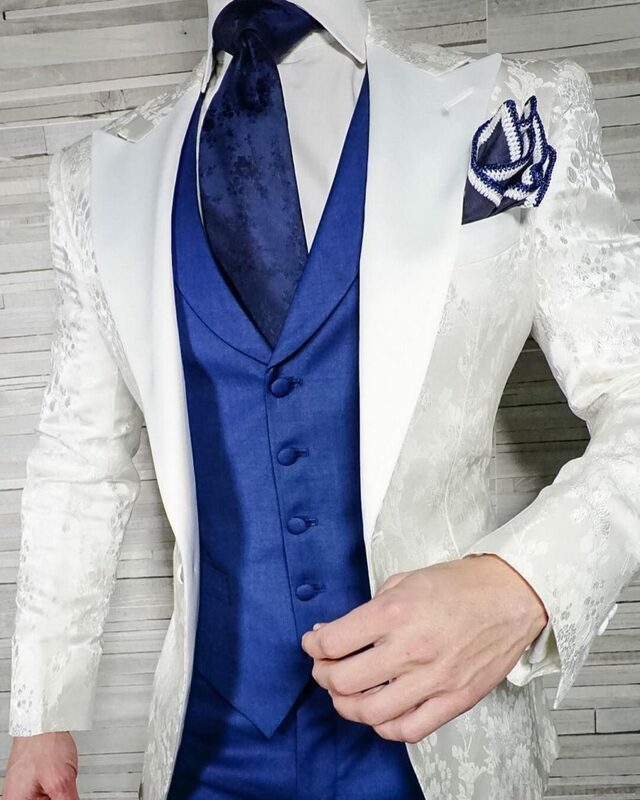 Above is my favorite style the navy jacquard with navy velvet wide shawl lapels, worn with midnight blue slim fitted trousers and contrasting beige double breasted scooped neck waistcoat cut on an angle with notched points, worn with crisp white bespoke shirt. 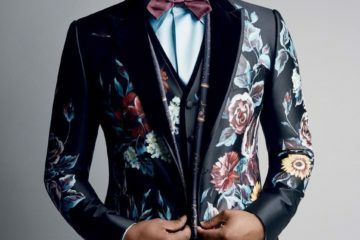 A Hand Tailored Suit, the tailoring company offering you a slice of London’s Savile Row for a cut of the cost. 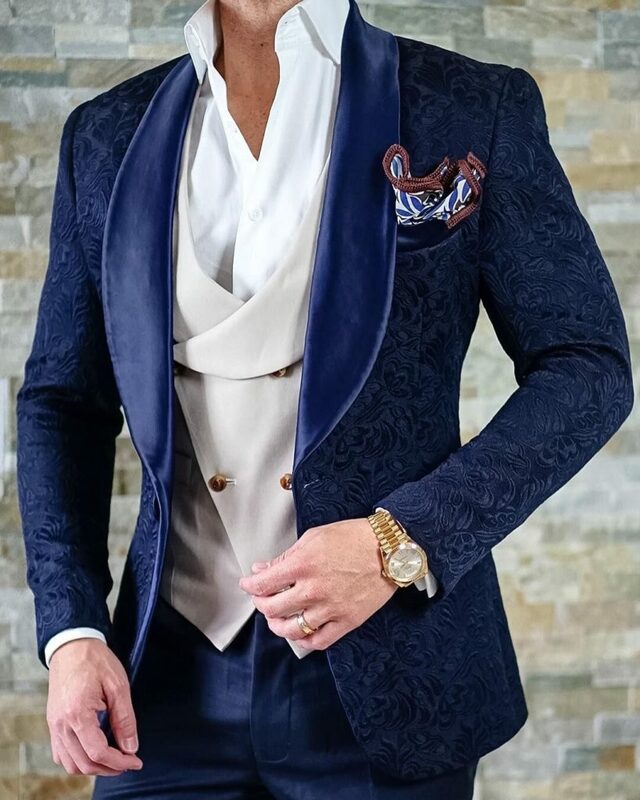 Bespoke custom clothing for Men, Women & Children, we offer only the finest of cloths from only the finest of cloth merchants from around the world. 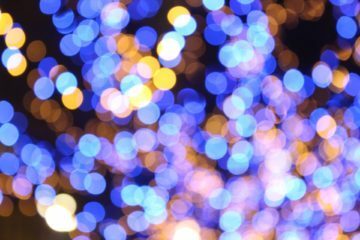 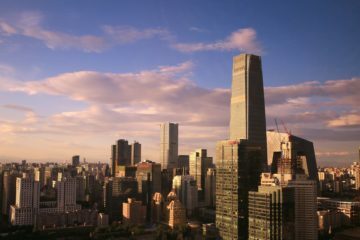 Call us in the UK 0121 368 1052/ or IRE +353(0) 1 513 6665 Our UK studio’s in Belfast and Birmingham, and our Irish studio’s in Dublin and Cork, click here to contact us.